Crown Highways has showcased its commitment to developing its people by joining The 5% Club, an industry-led initiative focussed on driving momentum into the recruitment of apprentices, graduates and sponsored students. The 5% Club, initiated by Leo Quinn CEO of Balfour Beatty in 2013, is a movement of more than 300 employers providing ‘earn and learn’ opportunities to develop the skills and talents people need to become more employable and create meaningful careers. Companies joining The 5% Club commit to raising the number of apprentices, sponsored students and graduates on formal programmes to 5% of their total workforce within five years. Members are also asked to publicly report their progress in their Annual Report. Existing members range from SMEs to FTSEs and cover a number of diverse industries, from engineering through to the legal sector. 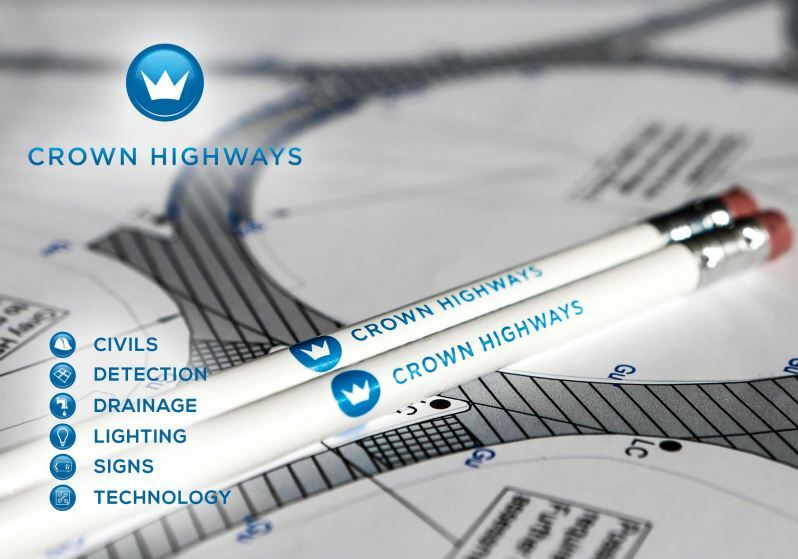 Crown Highways are now a member of The 5% Club by virtue of employing 6 apprentices within their business. 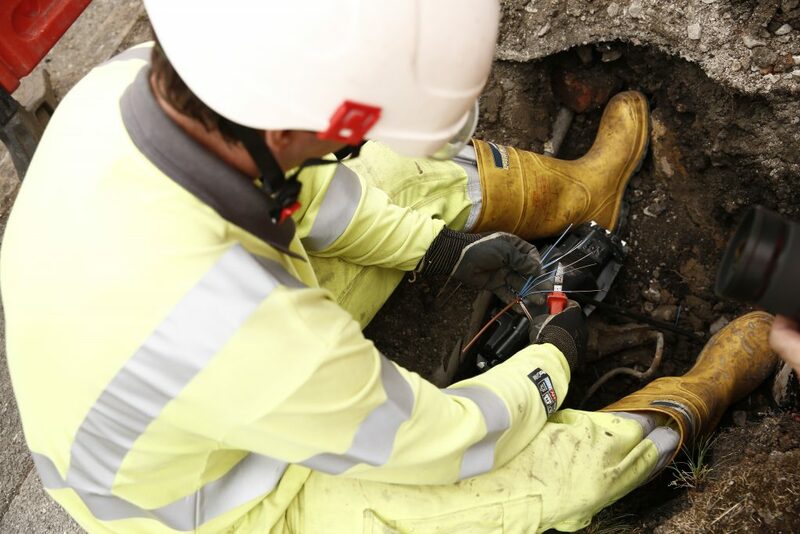 “It’s well known, spoken about and documented that there is a skills gap in the highways industry. 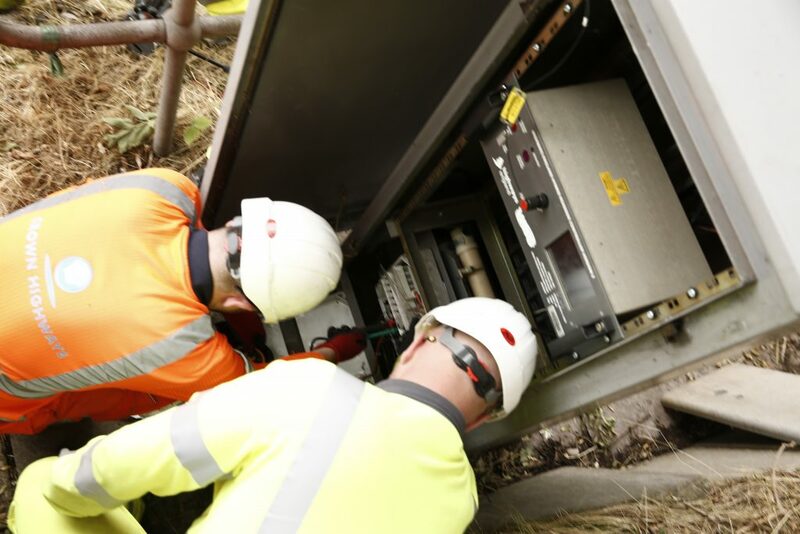 The only way to bridge that is to bring in younger people and apprentices, train and upskill them to the highest standards and create more skilled workers for the future good of the sector. 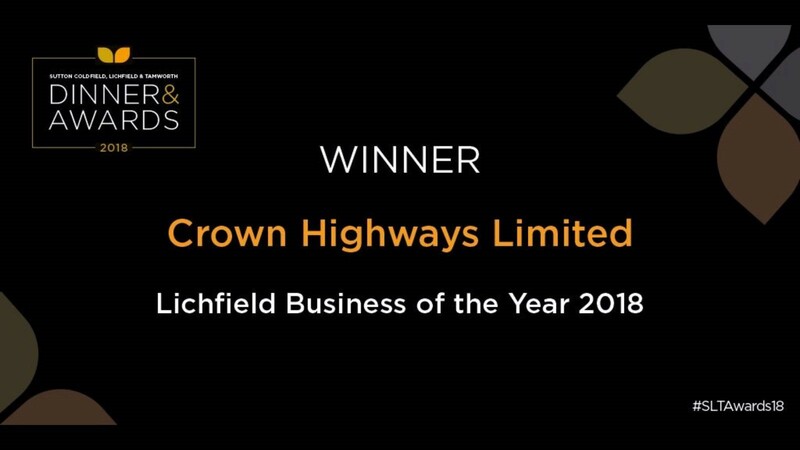 “This is ultimately our motivation for joining the 5% club, to create more skilled workers for Crown Highways, and the highways sector as a whole.